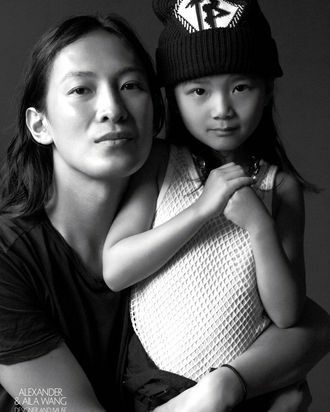 Alexander and Aila Wang in CR Fashion Book’s latest issue. America loves the allure of a blue-blooded family dynasty: Think Hearsts, Kennedys. But what about their kids and grandkids? 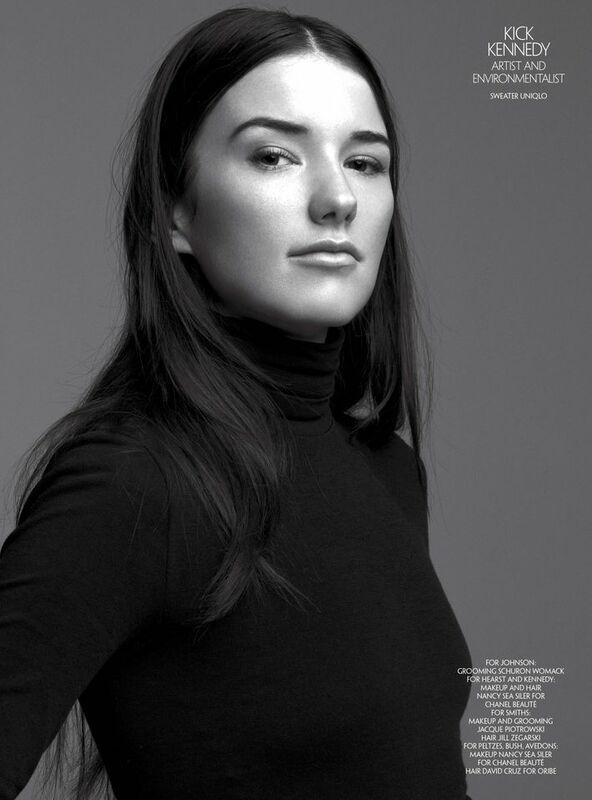 Carine Roitfeld found 13 of them for a new spread in CR Fashion Book’s eighth issue, inviting 25-year-old Michael Avedon (yes, Richard Avedon’s photographer grandson) to shoot a cast of models who were all born into legendary or now-famous American families: including Kick Kennedy, Barbara Pierce Bush, Daisy Clementine, Lucky Blue Smith, and his own brothers. 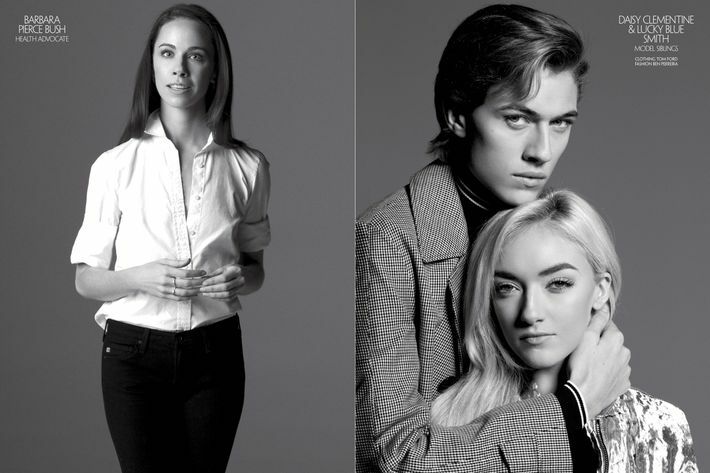 While it would seem tough to live up to legacies like your father’s billion-dollar hedge fund (in the case of model-actor siblings Will and Nicola Peltz) or publishing empire (Amanda Hearst), these well-bred cool kids seem to be doing just fine. 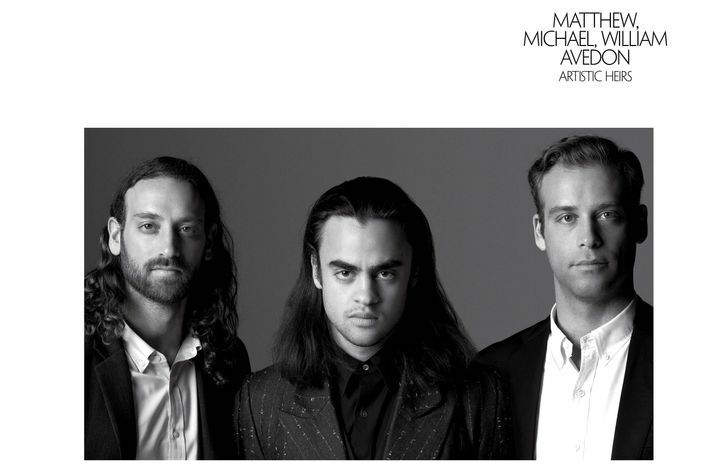 All under 35, they’re forging new career paths on their own: Take Magic Johnson’s 23-year-old reality-star son EJ, who’s publishing a self-help fashion guide; or Alexander Wang’s 6-year-old niece Aila, who’s wearing a Wang pole-dancer beanie. Just your average American kids! Click ahead to see all of Avedon’s portraits, shared exclusively with the Cut. 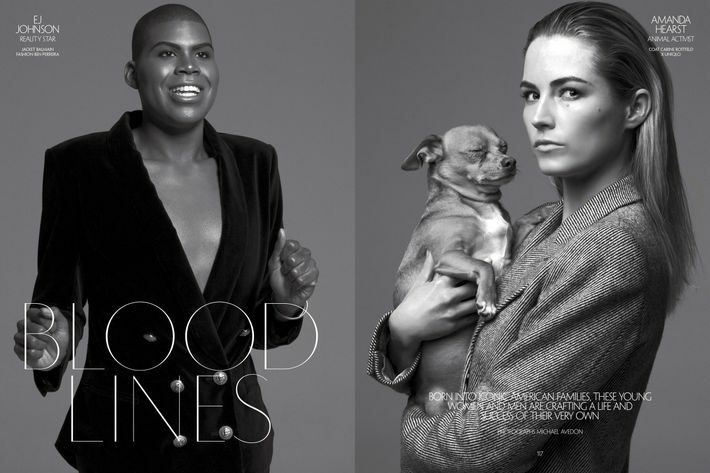 CR Fashion Book’s latest issue is on newsstands now. Reality star and animal activist. Health advocate and model siblings.